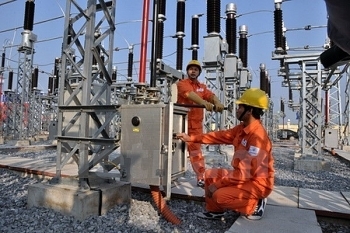 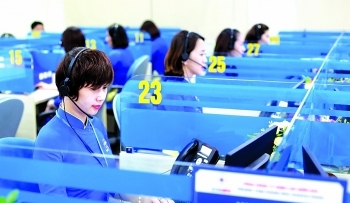 (VEN) - New local and international ranking reflect efforts embraced in recent years by the state-owned Electricity of Vietnam (EVN) to reform administrative procedures and improve customer services, in addition to ensuring reliable power supplies. 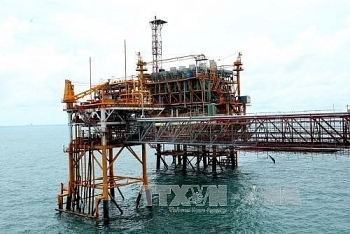 The State-owned Vietnam Oil and Gas Group (PetroVietnam or PVN) has drafted a plan for a comprehensive restructuring until 2025, under which it will continue with large-scale divestment from all of its member corporations and companies. 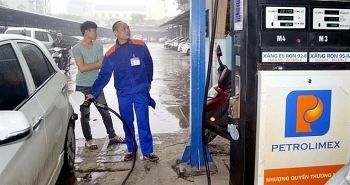 Wholesale petrol traders should make more efforts to raise the market share of bio-fuel E5 in the country, said Deputy Minister of Industry and Trade (MoIT) Do Thang Hai. 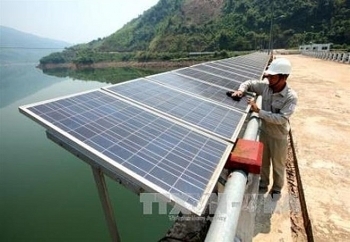 Dak Lak authorities have allowed 18 investors to conduct survey and build solar power projects in the Central Highland province after considering their financial capacity and experience. 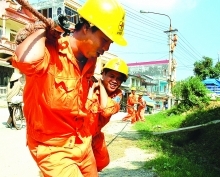 The Electricity of Vietnam (EVN) has made remarkable contributions to rural electrification after 10 years of implementing the Resolution on agriculture, farmers and rural areas issued at the seventh plenum of the 10th Central Committee of the Communist Party of Vietnam. 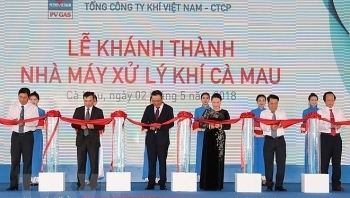 National Assembly Chairwoman Nguyen Thi Kim Ngan attended a ceremony in the southernmost province of Ca Mau on May 2 to inaugurate the Ca Mau Gas Processing Plant (GPP Ca Mau) invested by the PetroVietnam Gas Corporation (PVGas). 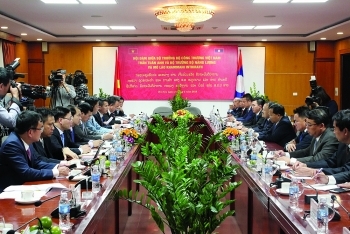 (VEN) - On April 4 in Hanoi, Vietnamese Minister of Industry and Trade Tran Tuan Anh and Lao Minister of Energy and Mines Khammany Inthilath agreed on further measures to promote bilateral energy and mineral cooperation. 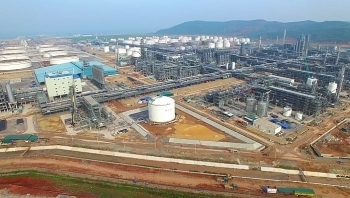 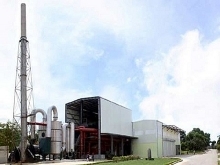 The Thanh Hoa-based Nghi Son Refinery is scheduled to produce its first batch of commercial products in May, as announced in February. 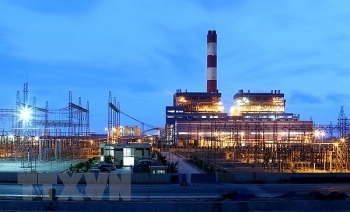 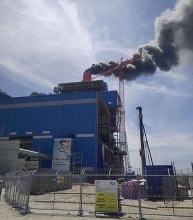 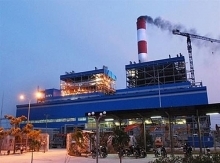 Construction of the Vinh Tan 4 thermal power plant in the southern province of Binh Thuan is on schedule and has met both international and Vietnam’s standards on environmental protection, announced the Electricity of Vietnam (EVN). 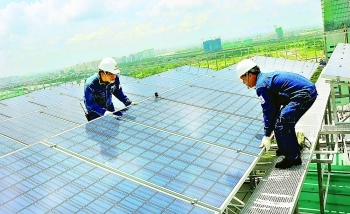 (VEN) - Renewable energy development in the world is going strong and Vietnam is a prime candidate to join this trend.